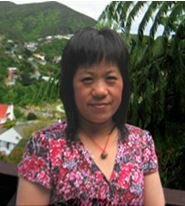 Wellington Chinese Language School Inc. 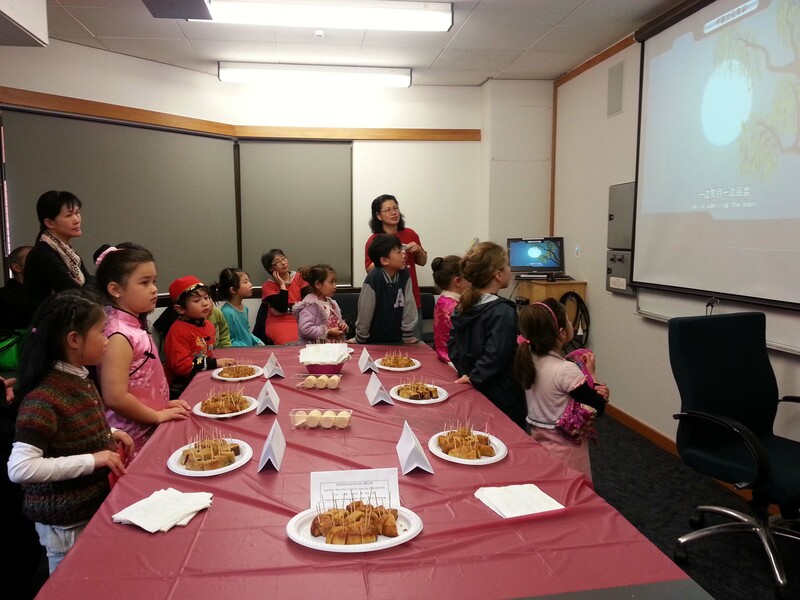 The Wellington Chinese Language School (WCLS) was established in 1972 and is a community-based school teaching both oral and written Chinese (Mandarin), with 23 classes and 350 students in 2017. Classes are taught on Sundays from 2.00pm to 3.30pm at Victoria University, Kelburn Parade by qualified teachers who are all native Chinese speakers. We offer classes to all levels, from beginners to advanced students from the age of four to adult. We welcome students of Chinese origin and others who are interested in increasing their knowledge of Chinese language and culture. 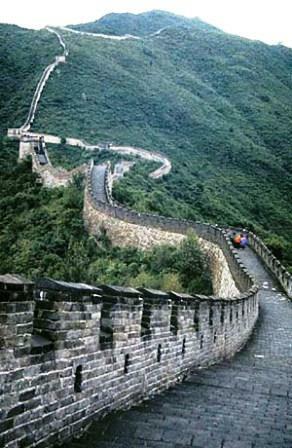 We provide students many valuable opportunities to practice Chinese language and experience Chinese culture. We have two dance teams and one orchestra. We also hold interest classes, including calligraphy, Chinese painting, chess and paper cutting etc. Parents can practice Tai Chi (tutored by an experienced instructor) while their child is learning Chinese at the language school. Enrolments are also accepted throughout the year depending on class availability. We have started accepting enrolment for next year. To secure a place, you can download and complete a copy of the enrolment form with your payment now. Once you’ve completed your enrolment form, please send your form to wcls.enrol@gmail.com or post to the address on the enrolment form, and please inform of us your payment method and reference if you’ve made online payment. Enrolment Day: Enrolment Day for 2019 will be on Sunday 3 February. Enrolments will be taken from 2:00pm – 4:00pm at Murphy Building Foyer, Kelburn Campus, Victoria University. Classes: Classes will begin on Sunday 17 February from 2.00pm – 3.30pm at Kelburn Campus.